Jokes aside, that's a to-scale stress ball we had made as a promo item. You can enter the giveaway raffle today by clicking below for a chance to win one of many. 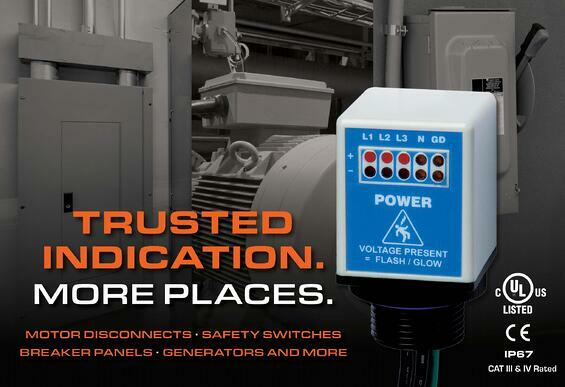 Although, voltage indication is not included! Click the above image for more information on the Flex-Mount voltage indicator and find out next week how you can enter and qualify for a free sample. This week, and today included, we are at DistribuTECH! Check out the link below to learn about the conference and stop by our booth (#3257) if you're in the area. Be sure to ask about our new HSM demo booth if you get the chance!